Remember the hugely successful Dragon Trail five years ago? Well this year it’s going to be the Taunton Toad Trail which will help mark the Sixtieth Anniversary of the League of Friends Musgrove Park Hospital. This summer will see 20 large model toads appearing around Taunton Deane in an initiative involving artists, school children and community groups. 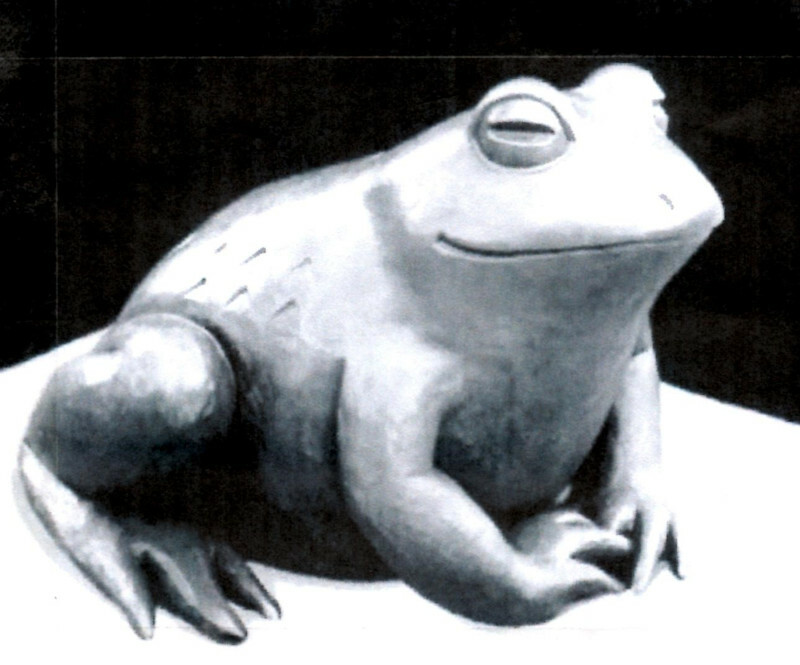 The Toads will be created during the spring and sited at high profile locations this summer. They will then be exhibited and auctioned in aid of the League of Friends with all the money raised going towards improvements to the Bracken Birthing Centre, a birthing pool and improved maternity facilities at Musgrove. This is such a good local cause and the League of Friends hopes that many local businesses will offer to sponsor a Toad to make this a very special anniversary year. Please email carolwatermansmith@icloud.com for further details on the Toad Trail and an application form.